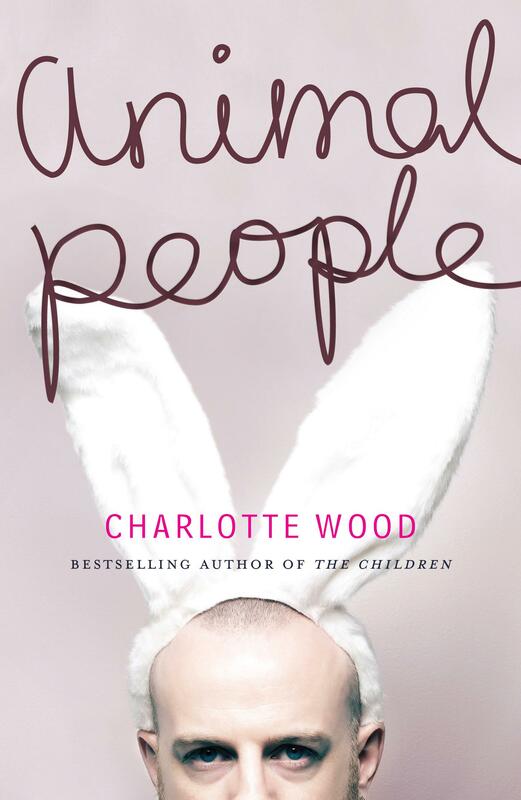 Charlotte Wood’s The Children is among my favourite Australian novels: she’s just so good at the dynamics of relationships and minute social observations that give worlds of information about the people and places she captures. Woods’ writing reminds me of Helen Garner’s, in that it’s easy to read, but deceptively so: it’s rich with ideas and absolutely distinctive in its voice. So, I was pretty excited to receive Animal People, which follows one (monumentally bad) day in the life of middle-aged man-child Stephen, as he prepares to break up with his girlfriend. Stephen was a character in The Children, and others moonlight here too, but you don’t need to have read that novel to thoroughly enjoy this one. This is at once a novel about Stephen, and his relationship with girlfriend Fiona and her two girls; and about urban life, with our relationships with animals (and all the absurdities those relationships often entail) as a recurrent theme. Stephen works at a zoo kiosk; he is determinedly unambitious and a bit hopeless. He often says the wrong thing in social situations, he unwittingly wears chef’s pants (because they’re comfy), and must duck the exasperated attentions and expectations of his eternally disappointed mother and sister. Yet, he’s an utterly lovable character – gauche and irritating, but big-hearted. The mystery at the core of this novel is why Stephen wants to break up with Fiona: their relationship is imperfect, yes, but it’s also affectionate, genuine and touching. The answer seems to lie in Stephen’s palpably human insecurities. Animal People may centre on a pending break-up, but it’s a romantic comedy of sorts, with some wonderful observational humour – particularly at the children’s birthday party in the final third of the novel. Thoroughly recommended; it made me laugh and cry. What more could you ask for?